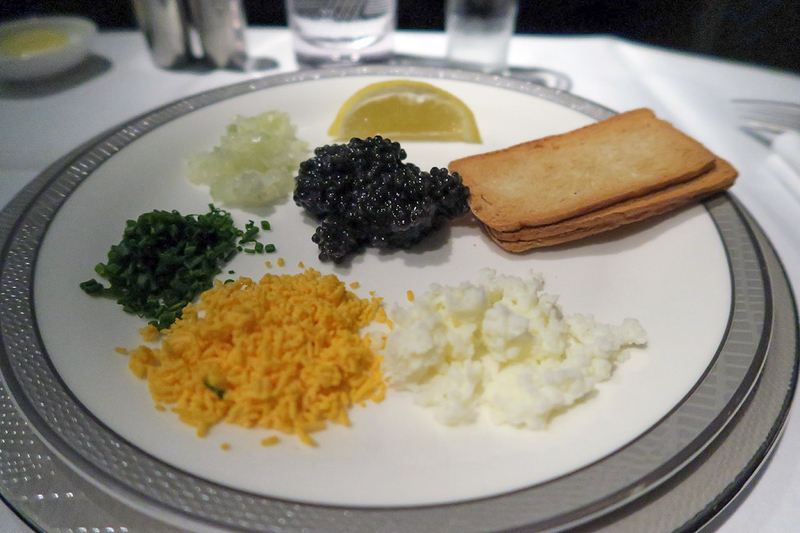 This is the most common Singapore Airlines First Class product available for award redemptions from Sydney and Melbourne and a great use of KrisFlyer miles or Velocity points. 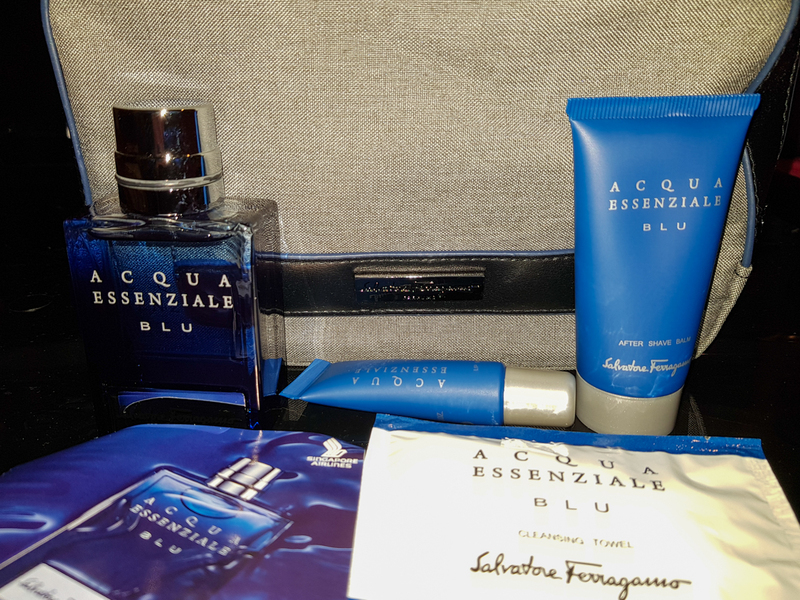 Recently, I booked a trip to Manila via Singapore on short notice, and it was a great opportunity for me to finally sample this accessible premium product. 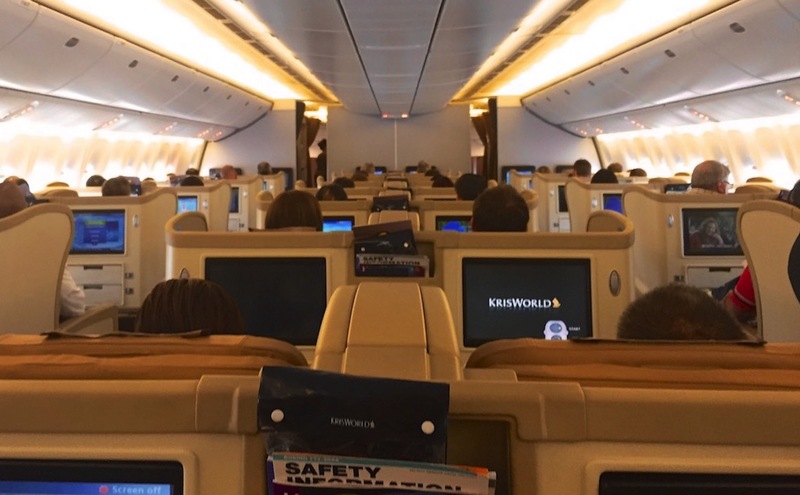 The Boeing 777-300ER (two versions) and 777-300 are the most common aircraft used on medium- and long-haul Singapore Airlines routes. 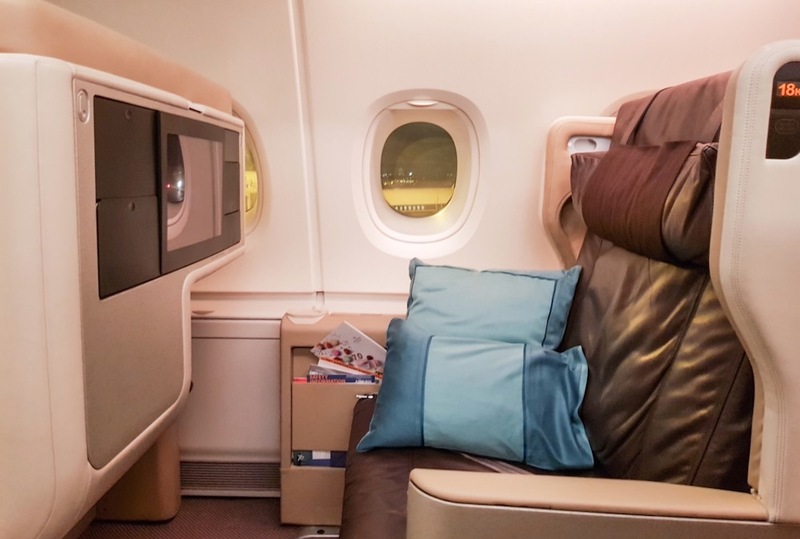 The four-class 777-300ER version that I got to fly on is the pick of the three, with only four First Class seats, which makes it quite a private cabin. 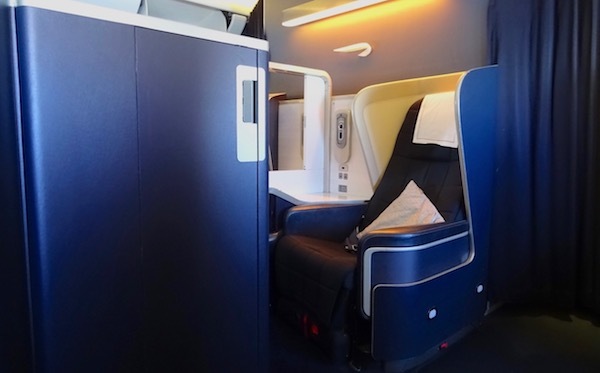 The airline should have retrofitted all 777-300ER aircraft with the new First Class product (featured in this review) by September 2016 but other blog reports show that there are still some three-class 777-300ERs with the old product flying around. 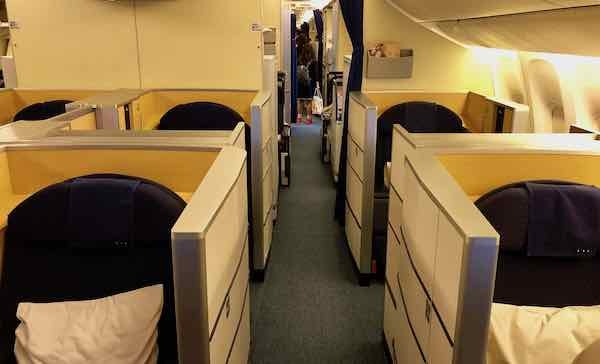 Generally, if there is only one row of First Class seats, then you have the new product; if there are two rows, then you could have the new product if the aircraft has been retrofitted or the old product if it hasn’t. 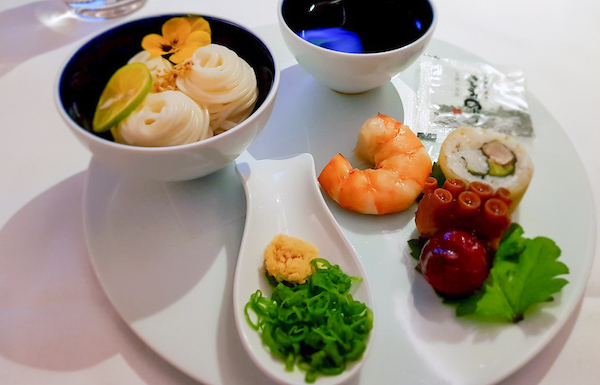 Although Singapore also serves Brisbane, Perth and Adelaide, there is no First Class offered on these flights; instead, you’ll find this product on the majority of flights between Sydney/Melbourne/Canberra and its Singapore hub but do note that the airline does switch its aircraft around periodically according to demand. 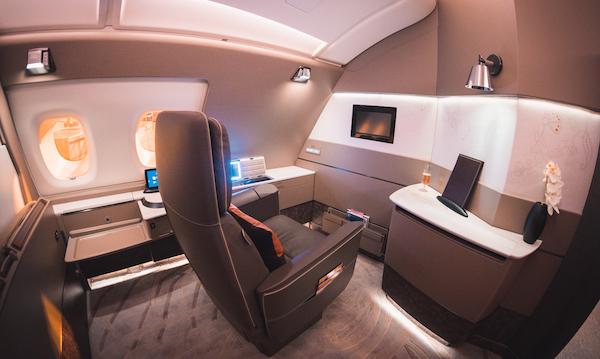 If you’re not flying First Class on a 777, then you’re likely to be on the larger Airbus A380 with private First Class Suites, which is a step up, so really you can’t go wrong. As always, passengers travelling together may prefer the two centre seats, whilst solo passengers may enjoy the privacy of a window seat. 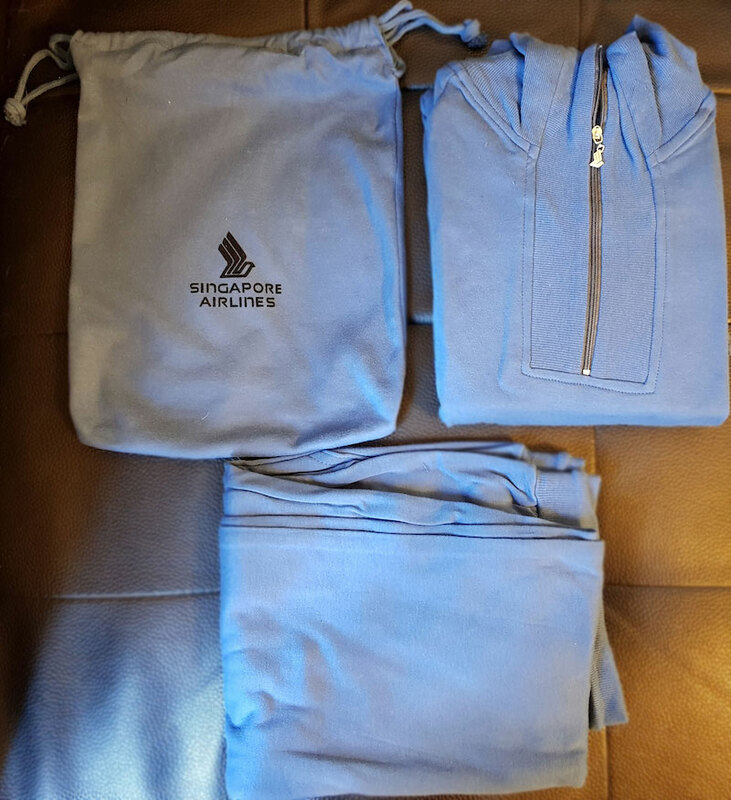 Unlike other seats where you can push a button to turn it into a bed, Singapore seats require the cabin crew to manually fold the seat forward, which is good news because you can get a wider bed, however, it means the recline is rather limited when you want to be in a relax mode, especially compared to Cathay Pacific and Qantas First Class. 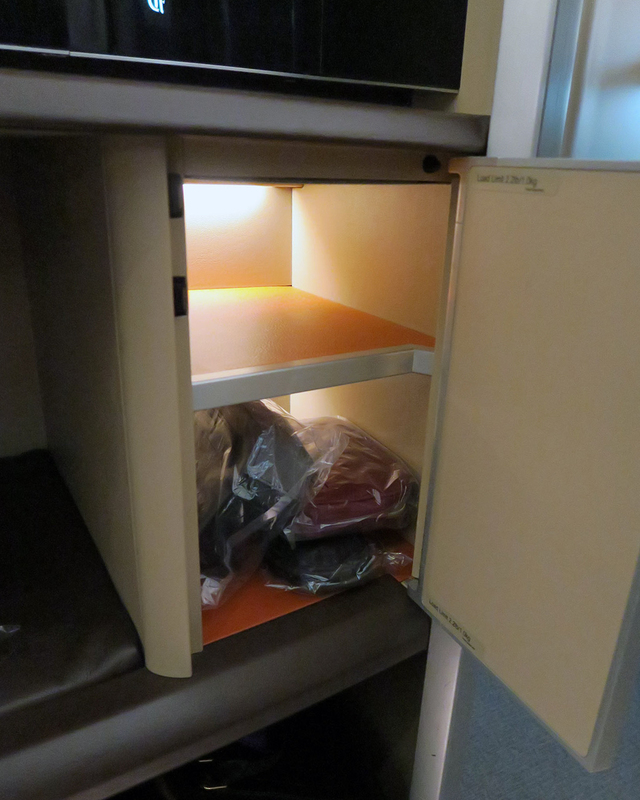 Note that Singapore Airlines maintains a warm cabin temperature, just like a number of other Asian carriers. 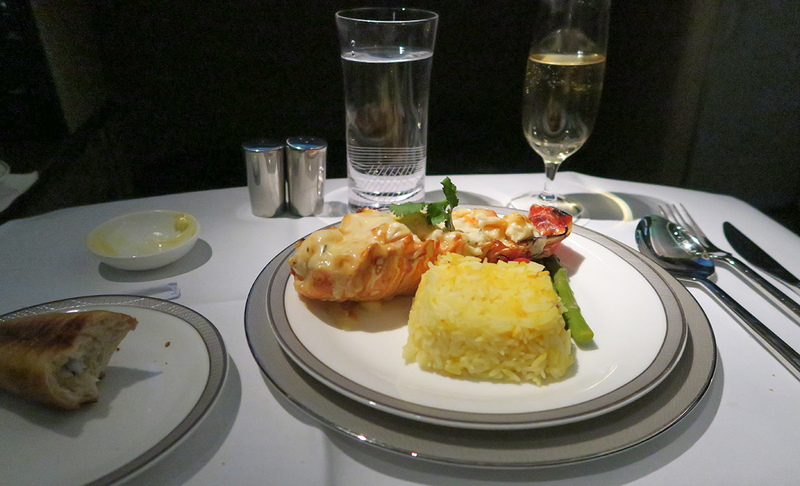 I had used Singapore Airlines Book The Cook feature prior to the flight and selected the renowned Boston lobster thermidor. 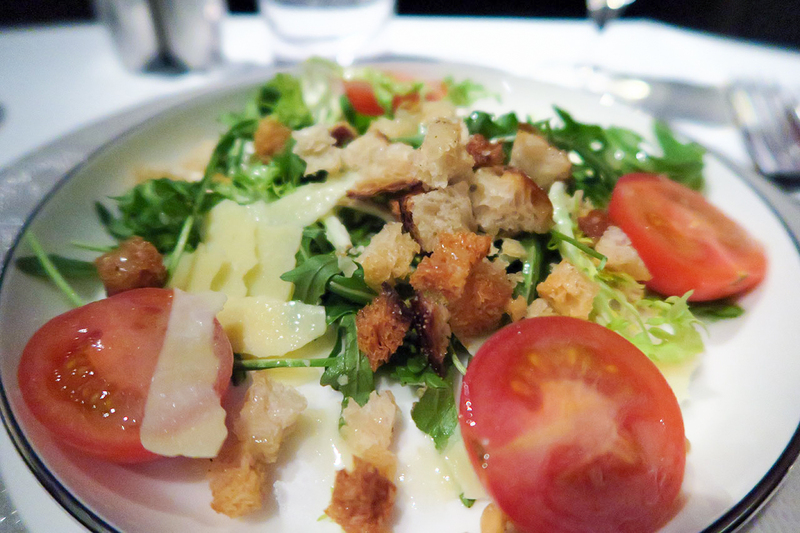 And the moment I was waiting for – the Boston lobster thermidor. Bucket list: tick! 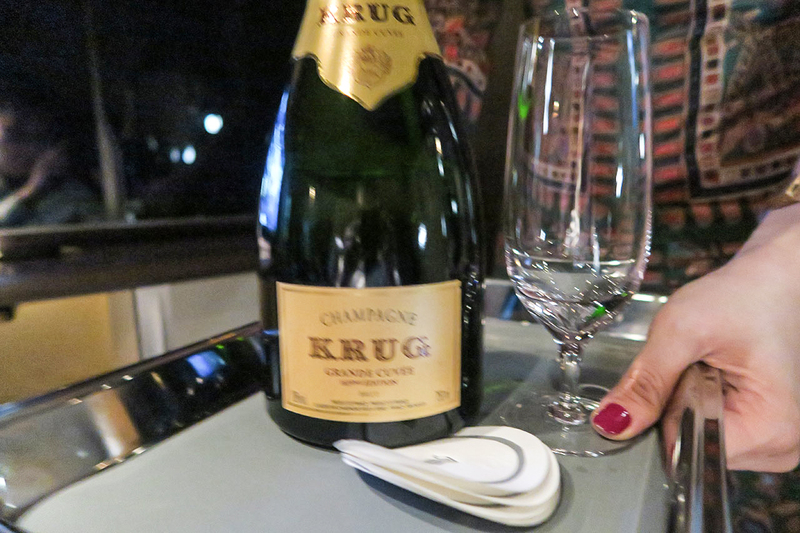 and I then switched tack to Krug. 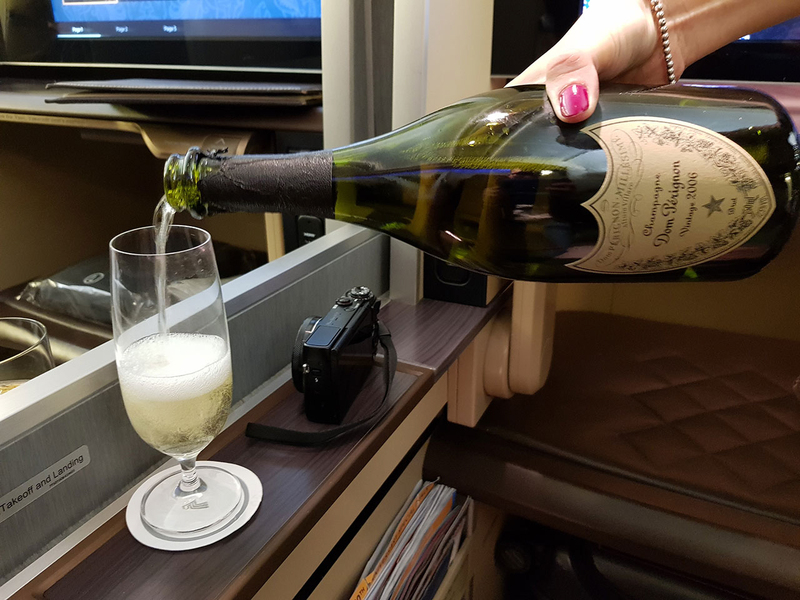 Apologies for the blurry picture – I swear it was turbulence not shaky hands from drinking a bottle of Dom all by myself. 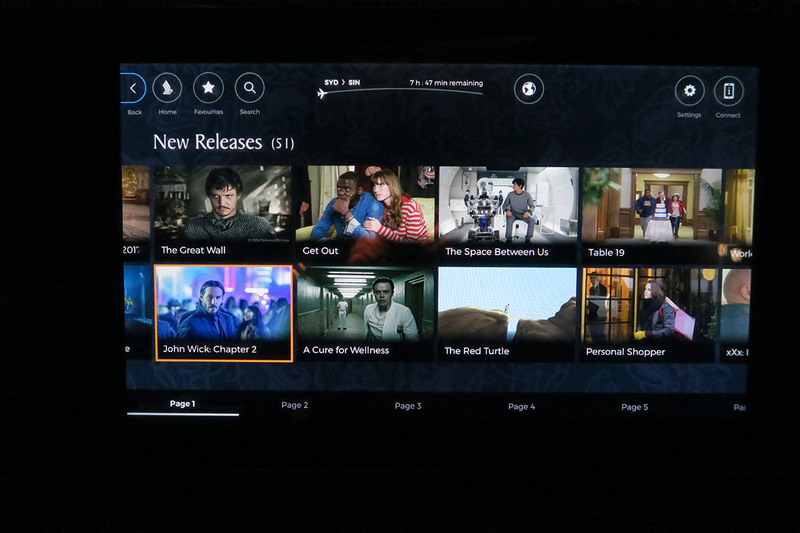 Singapore Airlines’ inflight entertainment system has a huge catalogue of movies, TV shows, documentaries and music – certainly plenty of content to keep you occupied. 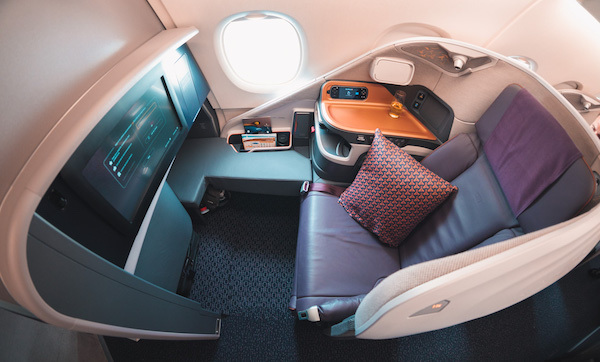 Wifi is available on Singapore’s Airbus A350, A380 and Boeing 777-300ER aircraft, with a complimentary 100MB data allowance for First/Suites Class passengers and 30MB for passengers in Business Class. Paid data plans are available after the complimentary data allowance has been used. You can use the same wifi pass across multiple devices but you do need to log out of one to use the other. 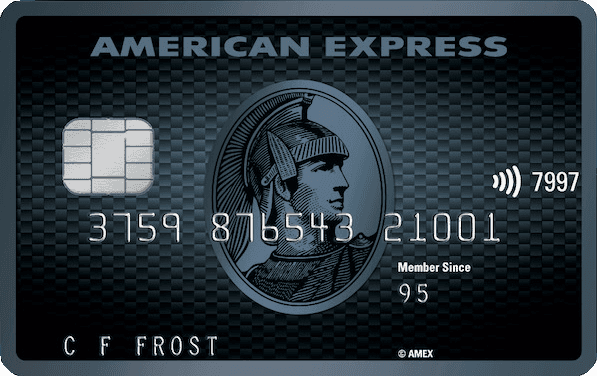 If you purchase a plan on one segment, e.g. Australia to Singapore, it will not be valid on subsequent segments, e.g. Singapore to Europe. 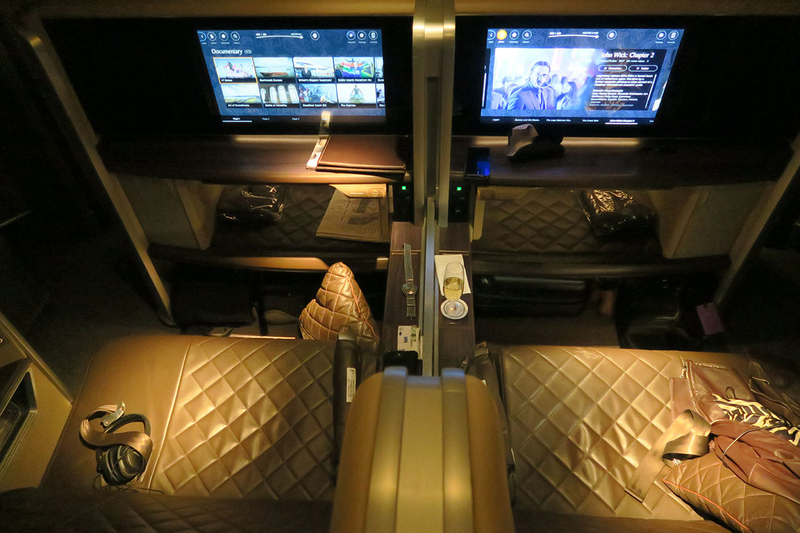 You can read more about wifi plans on the Singapore Airlines website. 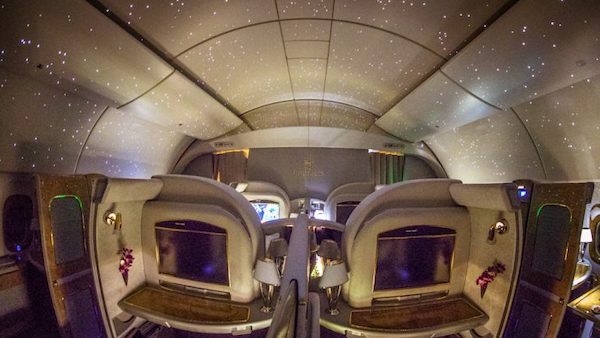 Retail fares for the eight-hour flight to Singapore from Sydney or Melbourne start at $4,000. 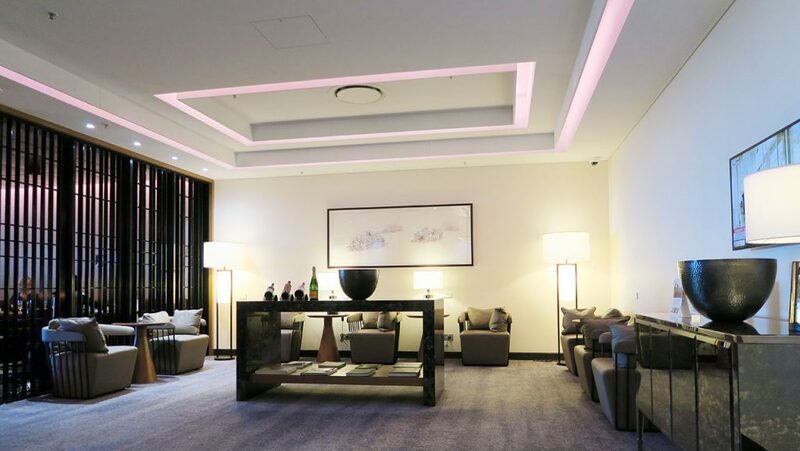 Guests travelling in First Class can use the SilverKris First Class Lounges at Sydney and Melbourne Airports. 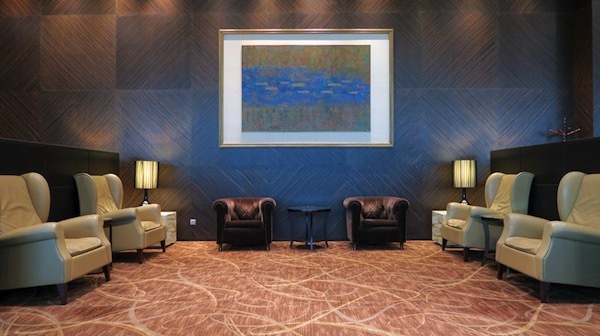 If you are departing Singapore on the way back, you can access their exclusive The Private Room. I read countless forums and could not find the official answer. 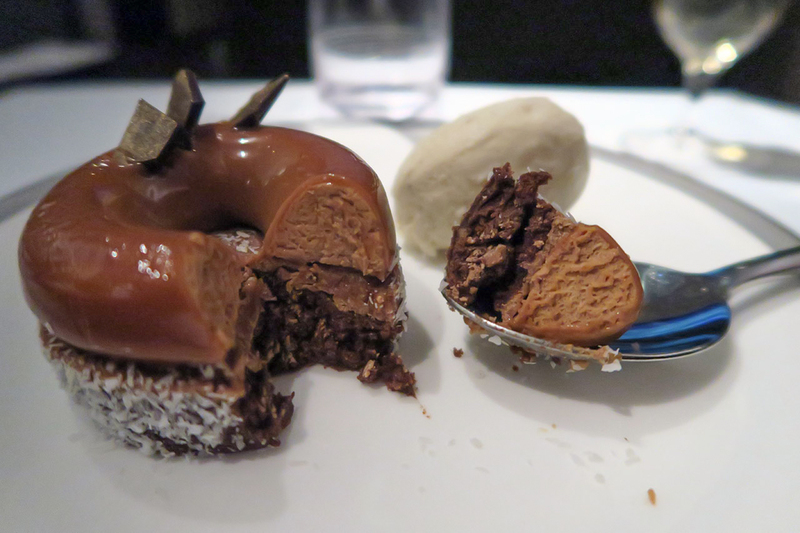 At the Sydney lounge, the staff told me no but it turns out they were wrong! 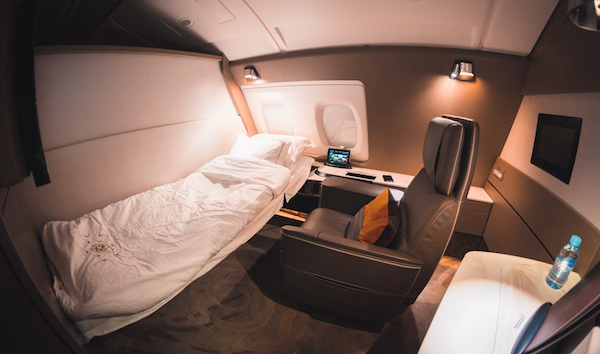 Whilst it is not officially published on the Singapore Airlines or Star Alliance websites, you are eligible to enter The Private Room by simply presenting your First Class boarding pass from your first flight, so don’t throw it out! 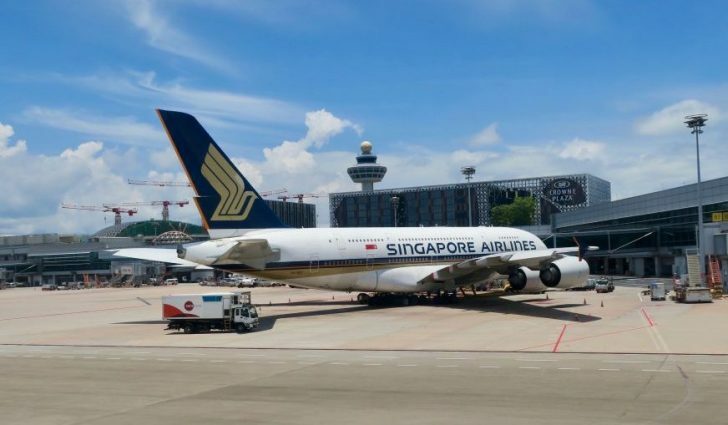 The three crew members taking care of the four First Class passengers were exemplary of the famed customer service that Singapore is known for. 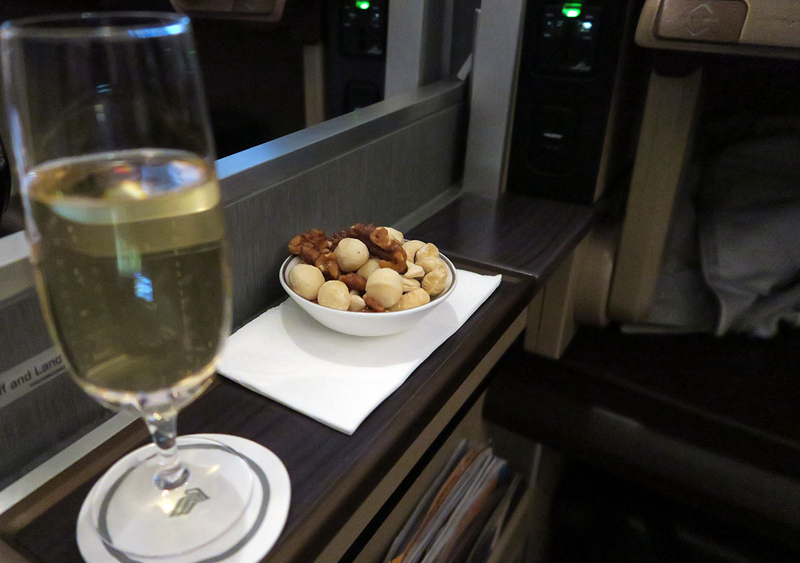 On one occasion, the flight attendant surprised me with a new glass of champagne. I looked puzzled and she explained that my champagne was no longer chilled, so she poured me a new one. 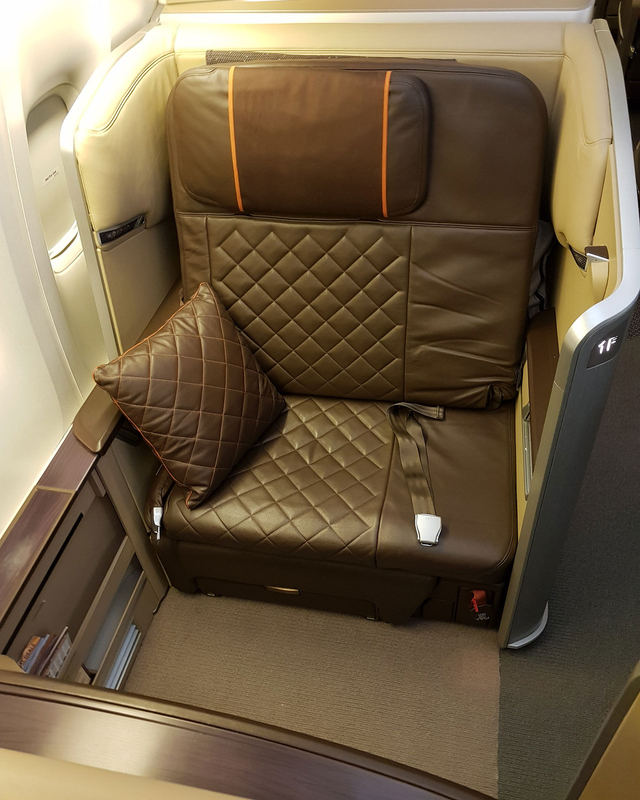 We’re lucky in Australia to have access to a number of Singapore Airlines First Class flights (and still a great Business Class product from other cities), so this represents a great use of KrisFlyer miles or Velocity Points. 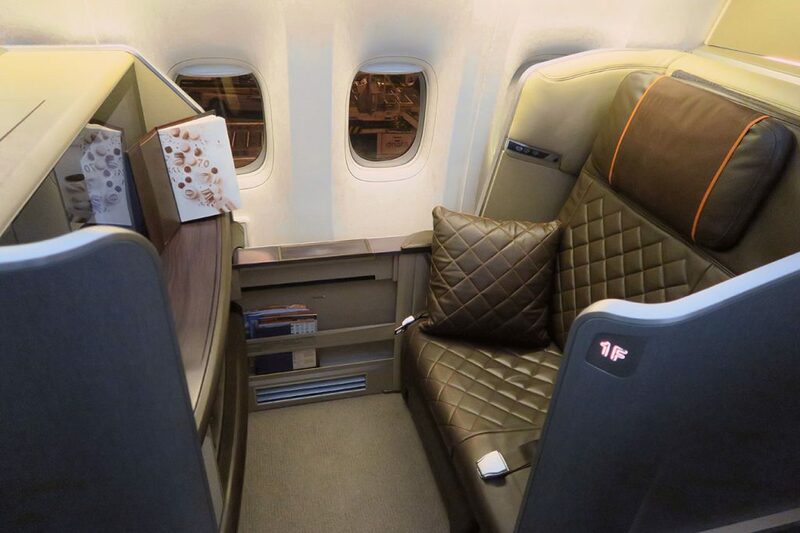 @Nelson – Do you know if all 777 traveling from Sydney that contain first class, have the new upgrade seats? 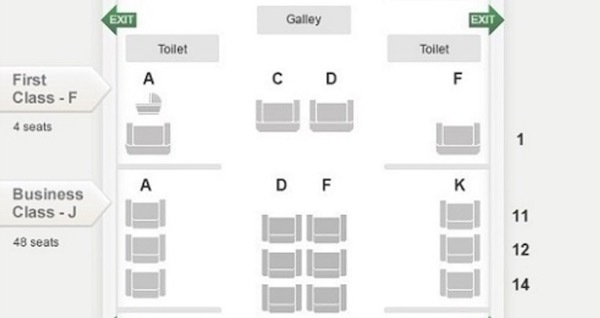 I’d hate to fork out all those points and not only miss out on a suite but risk having an older plane. 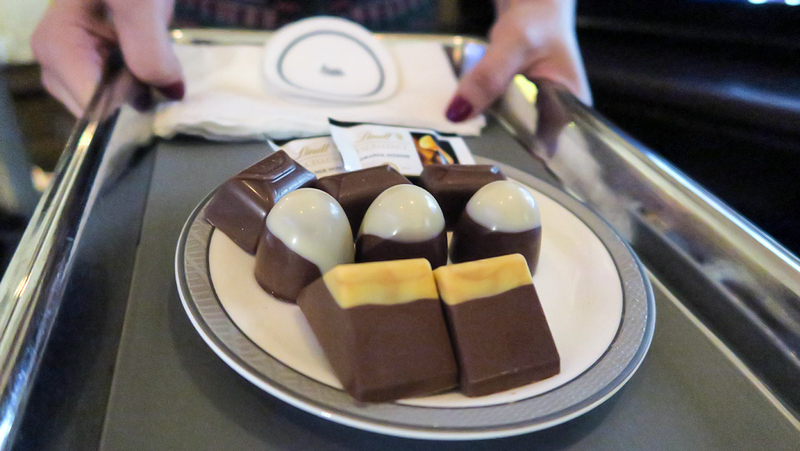 I’ve noticed they mix and match the 3 class & 4 class 777’s. 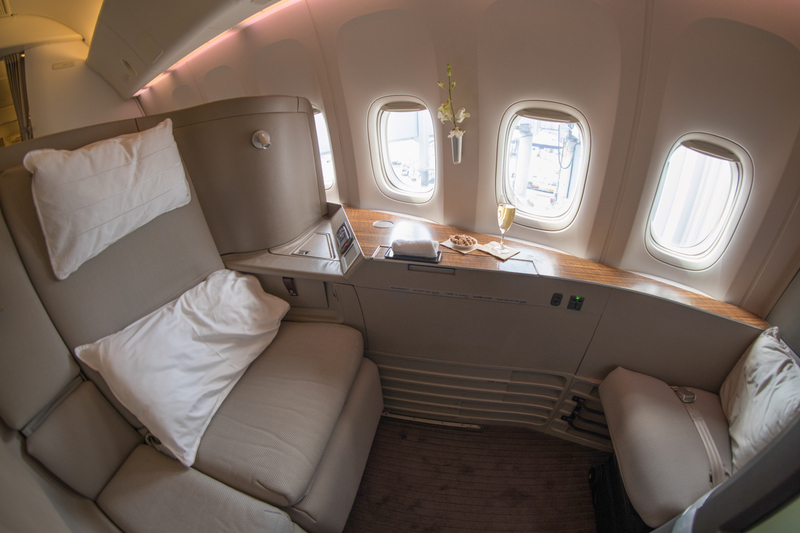 Looking to redeem on a flight but want to get the new suite at least if i can’t manage to get a Suite on the A380 which seems super hard to find. Hi Dan, good point! I have done some research and updated the section Fleet & Routes to answer your question. 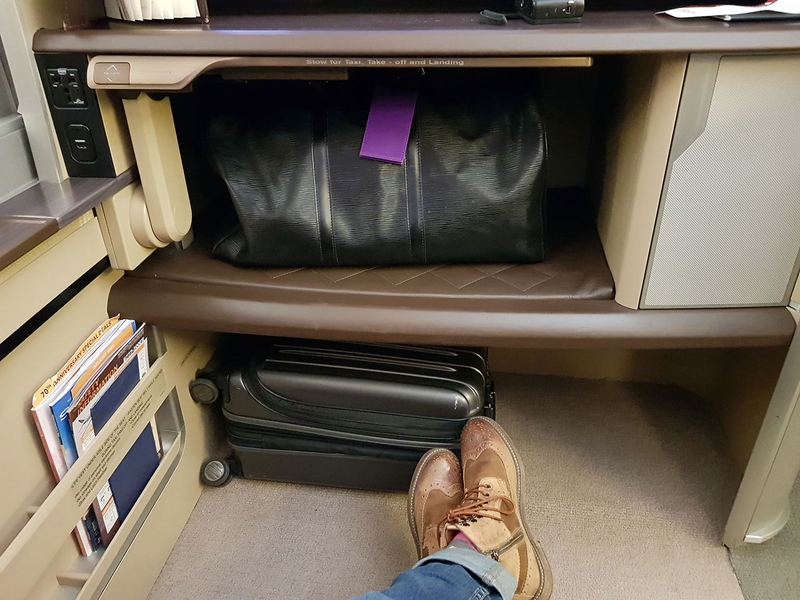 You mention that whilst it is not officially published on the Singapore Airlines or Star Alliance websites, you are eligible to enter The Private Room by simply presenting your First Class boarding pass from your first flight, so don’t throw it out! 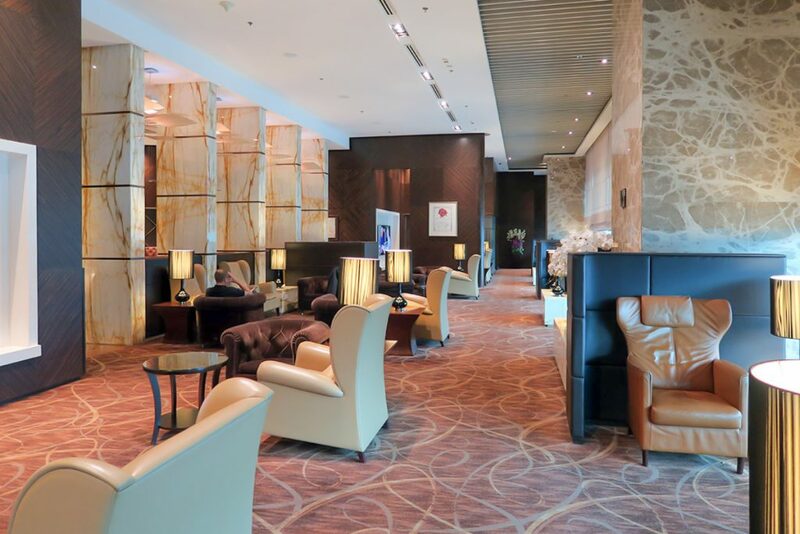 Is the same true if you have arrive in Singapore on business and have an outward economy flight would the PAX be entitled to use the Silver Business Lounge rather than the Gold Economy Lounge is the incoming J Class boarding pass is kept and shown at the lounge. I actually don’t know the answer to that. 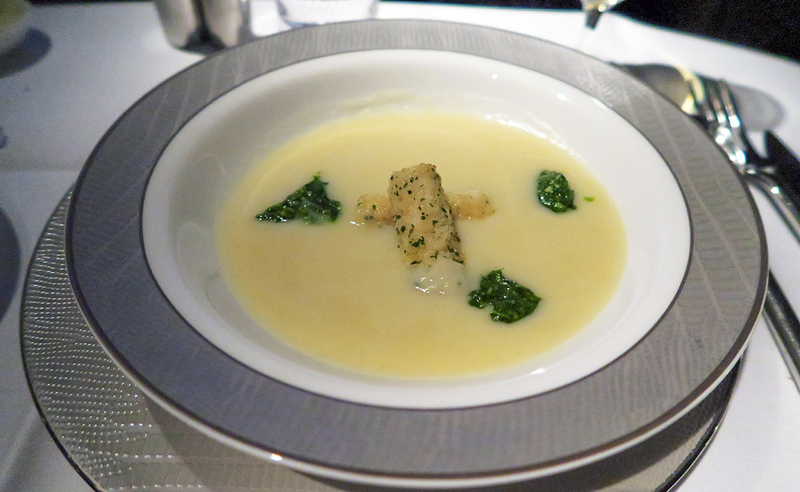 I only tested The Private Room with my First Class boarding pass from my Sydney to Singapore flight. 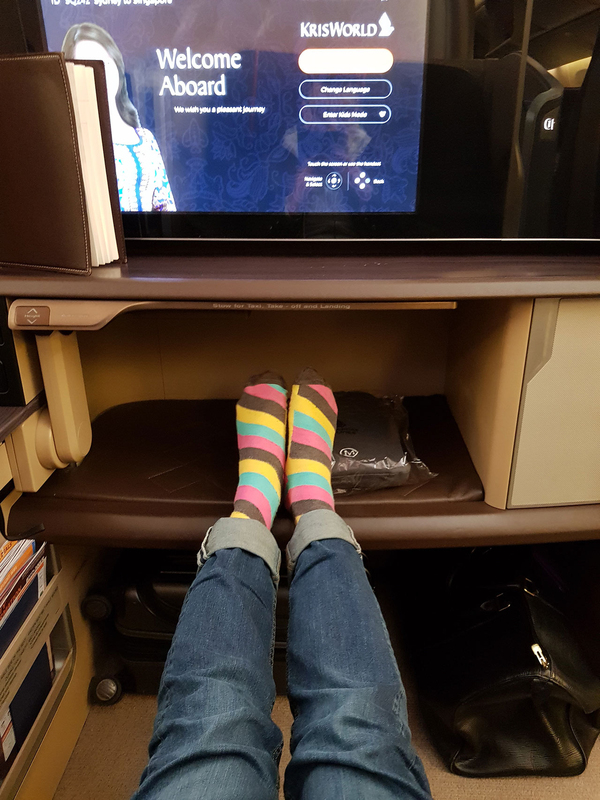 I had a 9 hour transit in Singapore. Upon arrival, I went to sleep at the transit hotel, woke up and went to the lounge at 6:30AM and lounge agents walked me to The Private Room. Try messaging Singapore Airlines on Facebook, they are very helpful.